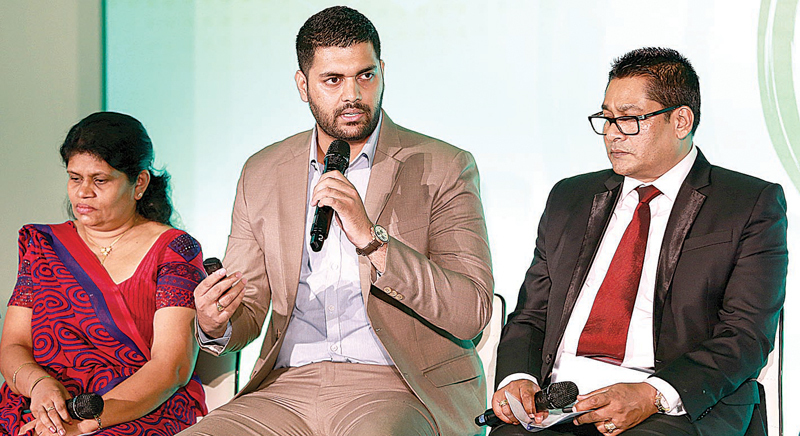 Having maintained its influence in Sri Lanka for over 55 years, Dettol has established itself as a veritable household name; the brand furthers its hygiene promise with the 2019 iteration of the ‘Clean Hands, Clean Nation’ programme, which is a three-pillared initiative, that focuses on proper waste disposal and management within Sri Lanka. Due to injudicious waste disposal and management, a daily figure of 400 Kg of plastic waste is generated within the country with one-third of this quantity being carelessly divvied up in drains, road side areas and waterways, which pollute our soil and the ocean. Dettol’s hygiene message has always focused on the family and its immediate living spaces while also inculcating the global message of the importance of hygiene to the younger generation. “Dettol believes in investing in society as a whole in order to make it a cleaner and happier place to live in while also carrying out socially-conscious initiatives to encourage a self-sustaining and environmentally-conscious community through its “Clean Hands, Clean Nation” campaign,” Reckitt Benckiser (Lanka) Ltd Business Head Sinclair Cruse said. The first pillar is where a conscious cleanup of Sri Lanka’s most polluted beaches will be spurred on with the placement of waste disposal bins. The second pillar serves to reach out to 100,000 children whereby the message of good hygiene practices that prevent the spread of disease, education in waste management, and overall environmental protection will be the main themes taught. In addition to this, Dettol will also reach out to the Sri Lankan public with this important message on various media platforms. The final pillar is one where the focus will reside in more interior areas of the island, such as towns, cities, intersections and streets. This effort will also garner the support of the local community to be more actively involved in cleaning and initiating garbage bin placements, along with programs of education. Joining hands with this initiative will be the Marine Environment Protection Authority (MEPA). “We are glad to partner with Dettol on this initiative and to offer our expertise on the matter of marine and beach pollution. 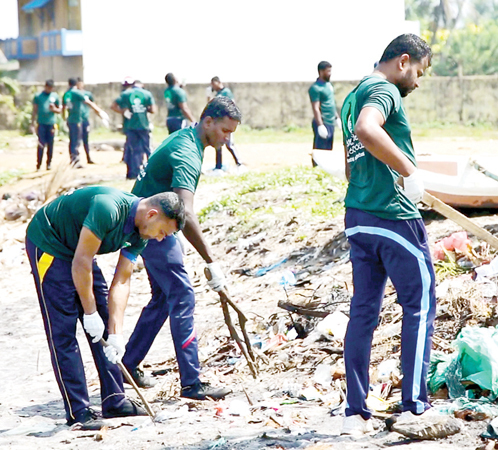 We hope to work in corporation with Dettol to identify problem areas in which focus is mandatory,” reiterated Marine Environment Protection Authority (MEPA) Chairman Rohana Perera.